Suitable for roof space ventilation, mechanical extraction and soil vent termination for two storey housing. Each RedLine Ventilation Tile should be secured with the nails and clips supplied. An Underlay Seal must always be installed to maintain the integrity of the roofing underlay. 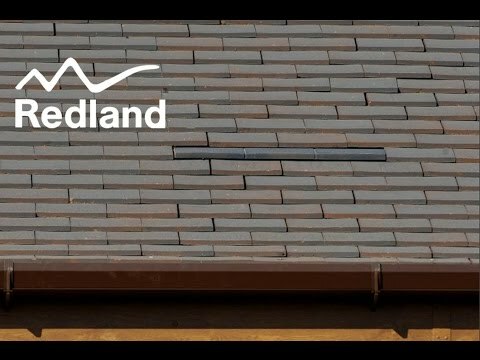 When using the RedLine Ventilation Tile for roof space ventilation where insulation is between the rafters, ensure the spigot pipe is clear of the insulation and cut if necessary. RedLine Ventilation Tiles are not suitable for hot flue gases, please use the Gas Flue Ridge Terminal. RedLine Ventilation Tiles must not be laid adjacent to one another.